Posted on February 2, 2015 February 4, 2015 by PADI Asia Pacific. PADI Asia Pacific members have exclusive access to the PADI Asia Pacific Insurance member insurance program as a PADI membership benefit. One of the optional insurance policies available is Dive Injury and Evacuation for PADI professionals covering injury whilst diving (including working as a dive professional). PADI Asia Pacific members may find the country where they are working/diving offers little or no government subsidy for costs incurred if they suffer a dive related injury requiring urgent medical treatment or evacuation. Most Travel insurance policies do not cover any medical costs incurred whilst working as a scuba diving professional. The PADI Asia Pacific Dive Injury & Evacuation Insurance policy for dive professionals has been in place for over 15 years and has 3 options in cover to select. Whilst there are comparable insurance policies available for scuba divers, this is the only Dive Injury & Evacuation Insurance policy that includes an option to cover loss of income due to a diving injury. 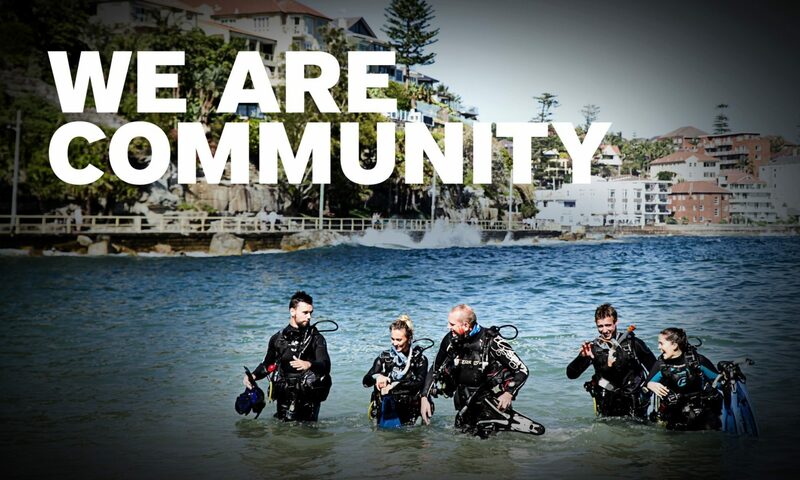 To purchase PADI Asia Pacific Dive Injury and Evacuation insurance visit www.padiinsurance.com.au. We strongly recommend you read the policy conditions to ensure it meets your needs. If you have any questions or concerns please do not hesitate to contact the V-Insurance team at padi@vinsurancegroup.com, or call on +61 2 8599 8660.